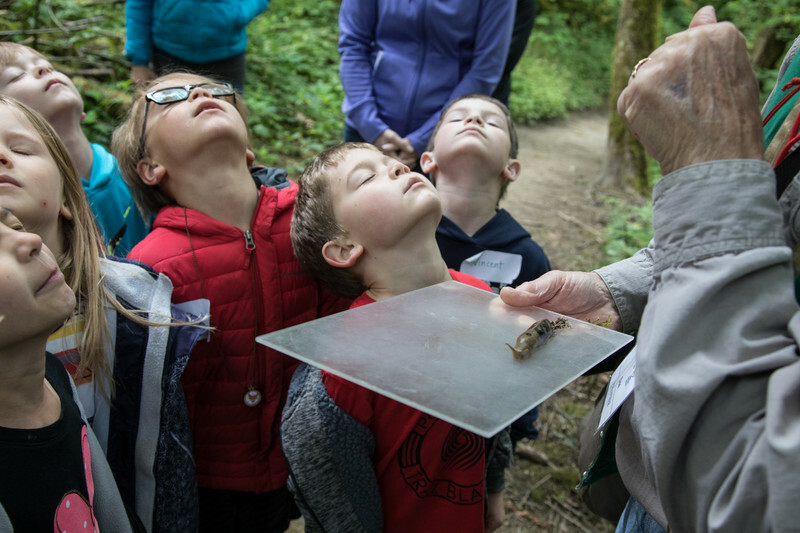 Friends of Tryon Creek, in partnership with PSU, instruct and host two 6-credit undergraduate senior capstone courses within the Tryon Creek State Natural Area. These courses are designed to inspire and question, both the ways we educate ourselves and our next seven generations, as global stewards. Through applied field experiences, classroom exercises, readings, nature journaling, and group interpretation and education projects; students will gain a deeper appreciation of the authentic cultural ecology of the area.